Stop in to taste our favorite Pinot Noir. 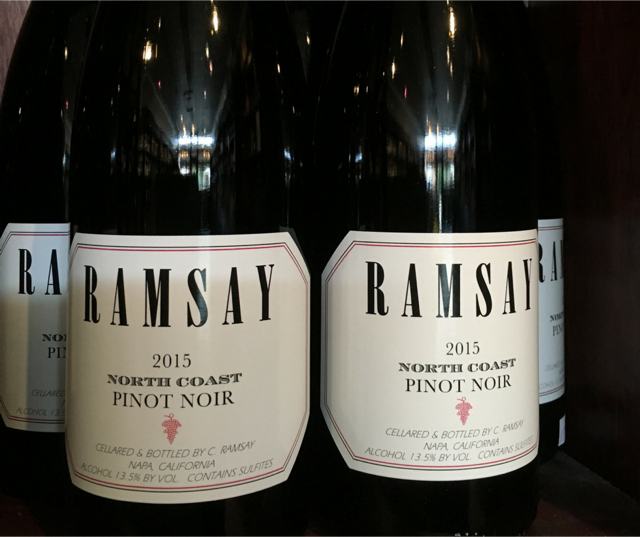 Ramsay is a pretty Pinot Noir with dark cherry fruit and savory overtones. Let us know if you agree!